His voice for one of the characters sounds like a gorilla talking! He was attempting a big guy voice and it came out as a cartoon character...awful! 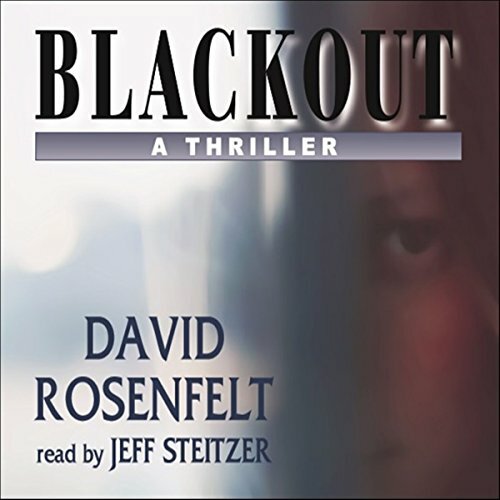 David provides an excellent mixture of humor and suspense. I like these characters and hope for more books involving them. I've long admired, and highly recommend, his Andy Carpenter series. All his books are very entertaining and great listens! I did not enjoy this one nearly as much as the Andy Carpenter books. This may have been my least favorite Rosenfelt book. The narrator is decent and not as bad as I see in other reviews. He is simply not the witty satirical voice of Grover Gardner, who is perfect for the Carpenter books. He would not have fit this book as the characters and story were completely different. Overall a slight thumbs up. Just missing Andy. What disappointed you about Blackout? I purchased the book without first checking who was the narrator. 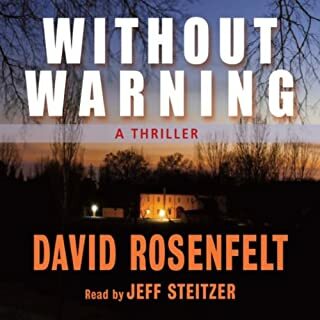 This is not the first book by David Rosenfelt he narrates. I did not like it the first 2 times. The characters sound as if they were 80 years old and lifetime smokers. Couldn't listen pass the first half hour. 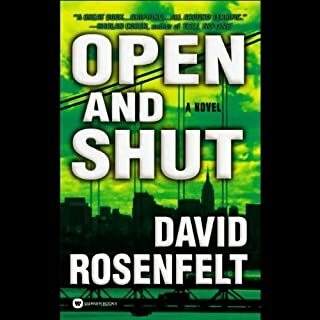 I love David Rosenfelt's books, especially the Andy Carpenter series. Good thing they have a different narrator. Would you recommend Blackout to your friends? Why or why not? Yes, great story line. Rosenfelt doesn't disappoint. Bobby Cannavale, Danny Mastrogiorgio, Scott Sowers, Jay Snider and many more. The narration is terrible. Just bought it on e-book, and I like it. Too bad that with my long commute I can't listen to it without being annoyed. Change the narrator, please! 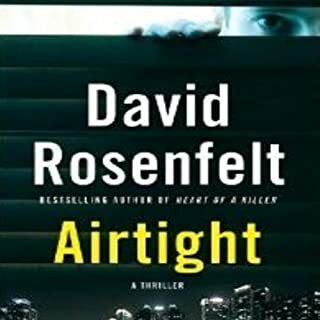 If you are a fan of Rosenfelt based on the Andy Carpenter series, skip this. I would say this story is so-so and not as good as most of the many Rosenfelt books I have read. Part of the problem may have been the reader, and with a better narrator I might have enjoyed the story more. The voice of the main character was fine, but all of the other characters were silly and irritating. The voice of Nate, the main character's side-kick, sounded like a cartoon bear. Different narrator. Couldn't get past the horrible performance. Not really fair to the author to have such an inferior narrator. What didn’t you like about Jeff Steitzer’s performance? He was like a BAD actor. Tried too hard. Different characters were ridiculous sounding. Do not let this narrator do any more books! Can't get past the narrator. Made it through about 30 minutes before I had to turn it off. I really liked this book AND I hope that it becomes a series of its own. 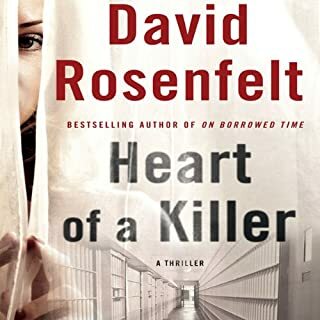 I like David Rosenfelt's books and discovered that I had actually read this one before listening to it. Being the sort of book that it is, it didn't really spoil it for me and I enjoyed it again. As with all his books, the goodies are really good and the baddies are really bad and it has a happy ending so the story is about the detail in the middle. Not sure about Jeff Steitzer as the narrator though. I got kind of used to Grover Gardener whom I liked from the Andy Carpenter series.